Attention amateur and professional golfers! Pheasant Glen invites you to beautiful Qualicum Beach to compete in our Pheasant Glen Open Golf Tournament. We offer divisions for adults and youth, professional and amateur. Enjoy 2 days of fun competition, prizes and a meal on us each day. Registration is now closed. 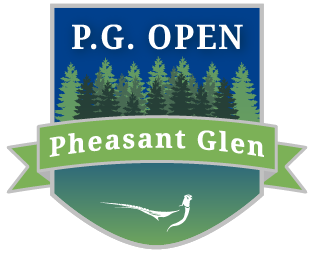 Stay tuned for details and registration for the 2nd Annual Pheasant Glen Open in 2019! Thank you to everyone who helped make the 1st Annual Pheasant Glen Open a success! 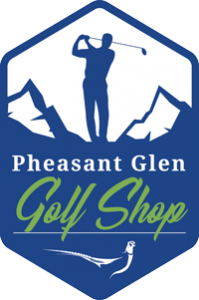 For the 2018 Pheasant Glen Open, the course was set up to play at 6800 yards as a par 71.  The 1st Annual Pheasant Glen Open was won by one of the six professionals that were in the 34-person field—Amateur competitor Greg Koster of Sunnydale Golf Club shot scores of 71 and 68 (3 Under Par) and earned the exemption into the 2018 Canadian Men’s Amateur Championship.